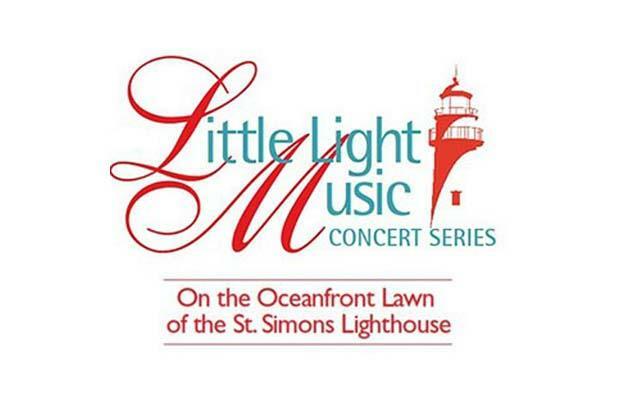 Concerts are from 7 p.m. to 9 p.m., and tickets are $15 for adults; children under 12 are admitted free of charge. Tickets may be purchased in advance in the Museum Store located at the A.W. Jones Heritage Center, or at the gate the evening of the concert.